Happy Tails Charlie’s fabulous quirks are showing through in just a few months with his new family - He has a special "happy dance." 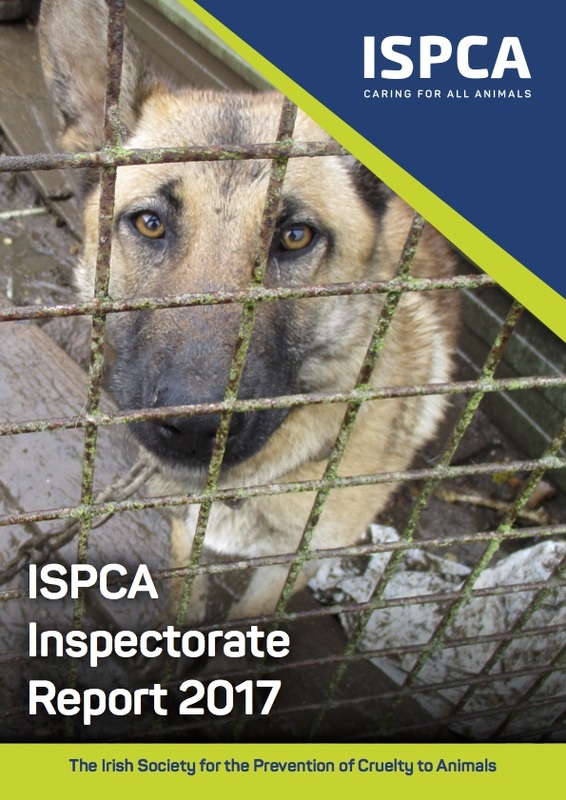 ISPCA Inspectors are the front line against animal cruelty in Ireland, investigating complaints of abandoned, neglected and cruelly treated animals. With legal power under the Animal Health and Welfare Act 2013 (AHWA), which came into force in March 2014, our Inspectors investigate complaints of animal cruelty and neglect. It is their job to establish the facts behind each case and decide whether or not there is evidence to suggest that an offence of cruelty has been or is being committed. Where possible, our Inspectors use their communication skills and animal welfare knowledge to teach animal owners to care properly for their animals. If owners are unable to care for their animals appropriately, our Inspectors will offer the opportunity to surrender them. Prosecution is the last resort but, under certain circumstances, our Inspectors can seize animals and prepare case files that may result in legal proceedings. 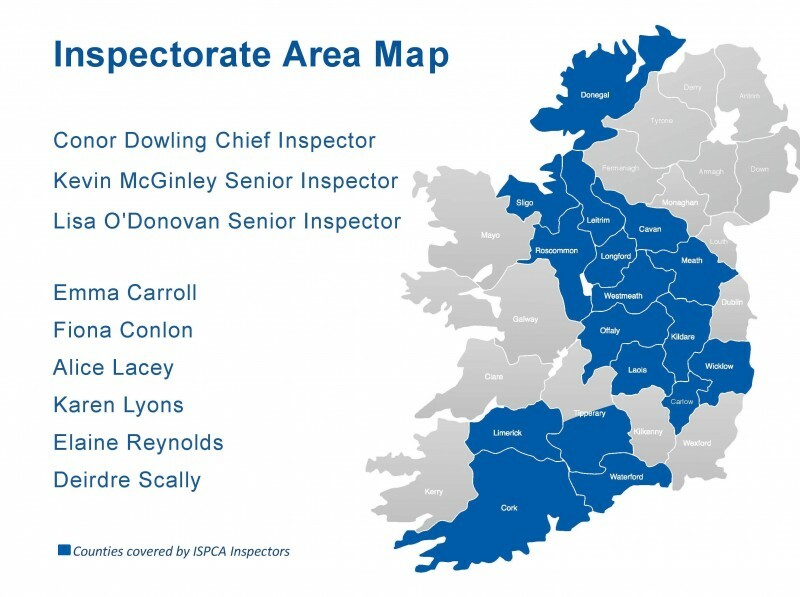 ISPCA Inspectors work closely with other agencies, such as Department of Agriculture, Food and Marine (DAFM) www.agriculture.gov.ie, An Garda Siochana www.garda.ie, and local authorities. Our Inspectors cover 17 counties in Ireland. You can also see which local ISPCA affiliated member society is near you. It costs around €50,000 to keep an Inspector on the road for a year, including uniform, vehicle costs, logistical costs (computer / phone), support (IT, helpdesk etc.). 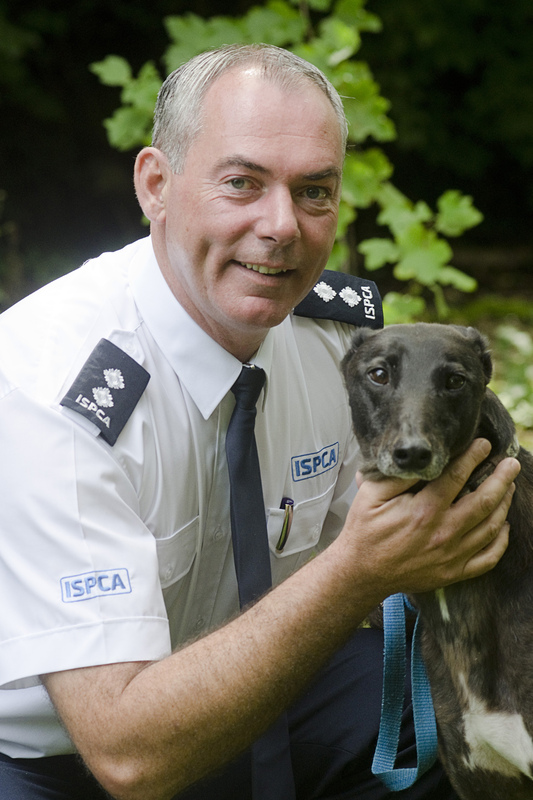 When investigating any animal cruelty complaint, an ISPCA inspector's priority is look after the animal's welfare. Once the animal is 'safe', the Inspectors decide if an offence has been committed. If so, ISPCA inspectors, as authorised officers, can initiate a prosecution under the Animal Health and Welfare Act 2013. Use reasonable force to enter a vehicle to rescue an animal. Issue Welfare Notices’ such as telling owners that they must get vet care or improve the way they feed and house their animals. Failure to comply with the Notice is an offence and the Inspector can seize any animal referred to in the Notice. Seize an animal or other property or evidence relating to an offence. 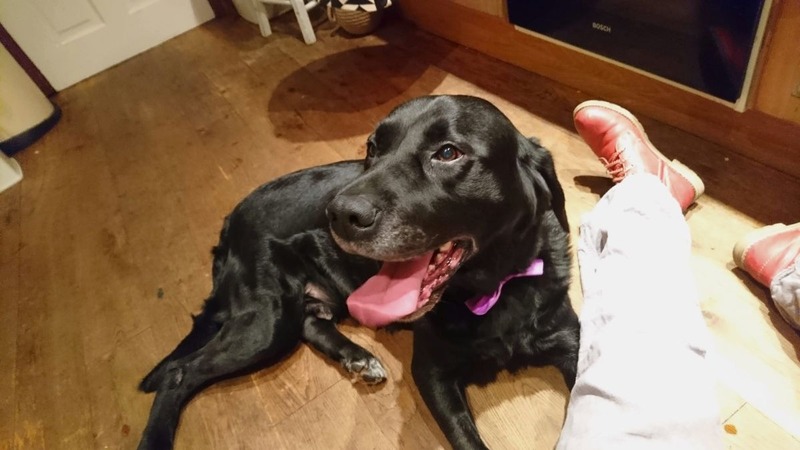 Request and authorise a veterinary surgeon to humanely euthanase an animal that is suffering so severely that this is the kindest thing to do. The Animal Health and Welfare Act 2013 provides more information on the specific powers of the ISPCA’s Inspectorate in Section 38. Where possible, our Inspectors use their communication skills and animal welfare knowledge to teach animal owners to care properly for their animals, or to surrender them. Prosecution is very much the last resort. A person convicted of an offence may be banned from buying, owning or caring for an animal for any period, including life. On Wednesday 7th March 2018, we launched our Inspectorate Report 2017. The report outlines that 16,211 calls were made to the ISPCA's National Animal Cruelty Helpline resulting in 3,273 investigations, 1,250 animals being seized or surrendered, 19 new prosecutions initiated and 21 cases finalised in court under the Animal Health and Welfare Act 2013 (AHWA). You can view the full report here and our press release here.